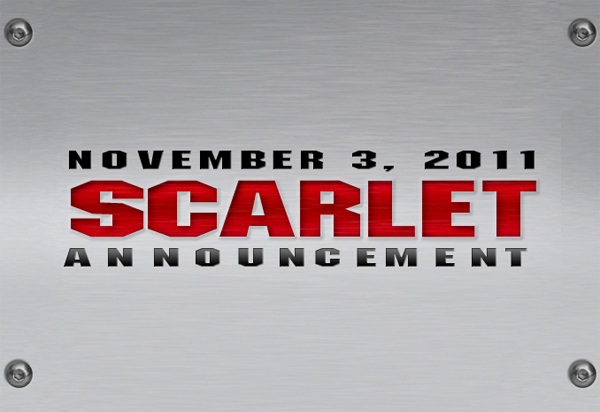 Is it just a coincidence that these two big boys happen to announce something long awaited today? Hardly. 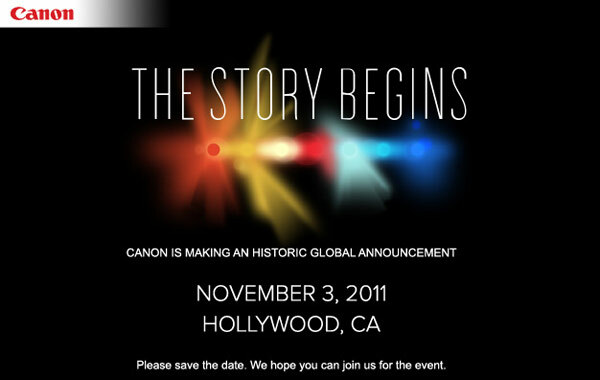 The rumors say that Canon will announce the S35 4K today and that is just up RED´s alley. So most likely no 5D Mk3 for us at the moment but I here something about new lenses so I will take a close look. But still a 4K camera is interesting for os still photographers because that gives us the opportunity to take advantage of frame grabbing stills from video files.